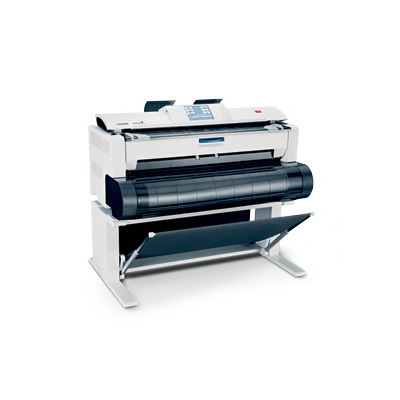 The Kyocera TASKalfa 3051ci incorporates extremely durable components that guarantee efficient and reliable operation to meet the demanding requirements of busy office environments. It provides effective productivity and maximum flexibility whilst ensuring minimum impact on the environment. 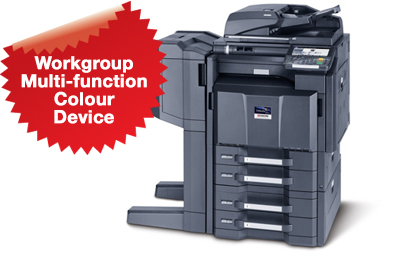 The Kyocera TASKalfa 3051ci redefine Colour Multifunction Systems with a bold and innovative design that delivers the power, performance, quality and ultra-reliability that your business demands. 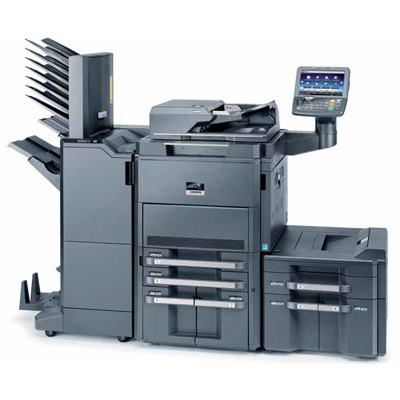 At productive output speeds of up to 35 ppm black and 35 ppm colour, combined with Kyocera’s unique long life technology, the exceptional product functionality and consistent colour image quality engineered into this Series, assures superior document handling every time. Posted in Colour Copiers, Kyocera Copiers, Kyocera Fax, Kyocera Printers, Kyocera Scanners, Products.